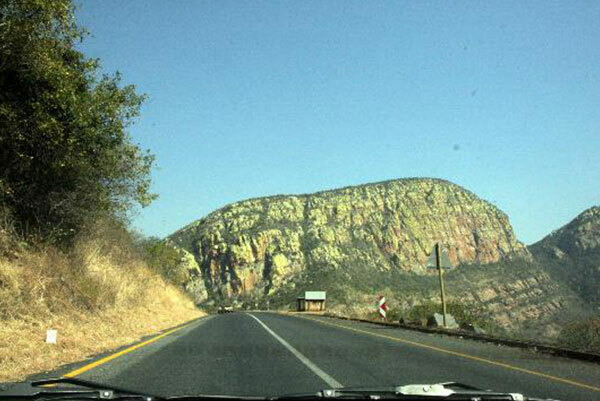 The busy and fast-growing hub of Hoedspruit sits north of the border between Mpumalanga and Limpopo and is an important gateway to the Kruger Lowveld region and to the Kruger National Park. 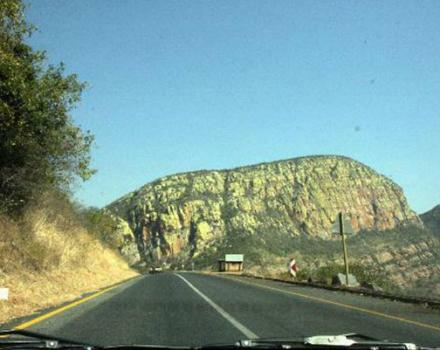 Myriad scenic drives and activities are on offer but it is largely through its wildlife rescue and rehabilitation centres that Hoedspruit has made its name. 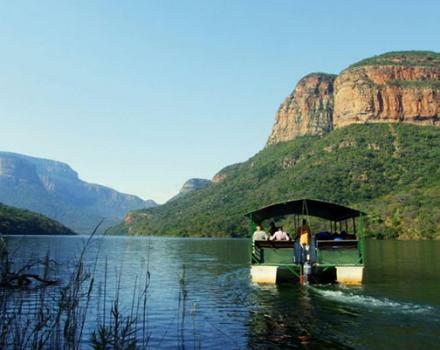 No trip to the region is complete without an in-depth tour of one of these venues, established to highlight and mitigate the detrimental effect man has had on this delicate environment. 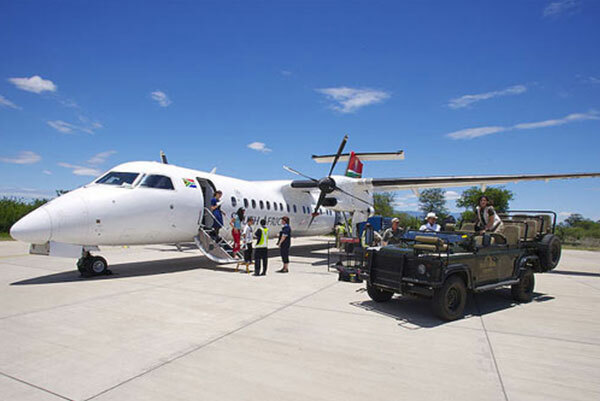 Hoedspruit Endangered Species Centre – the main focus of the research here has always been the broadening of the cheetah gene pool for reintroduction into areas where populations are depleted. 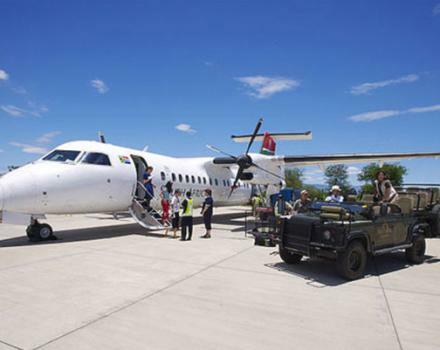 Into this mix, add wild dog and black-footed cat and you have a fascinating insight into the organisation’s admirable contribution to saving the species and an entertaining tour, to boot. 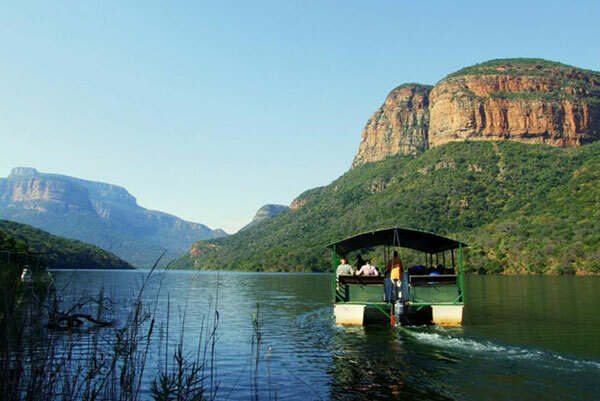 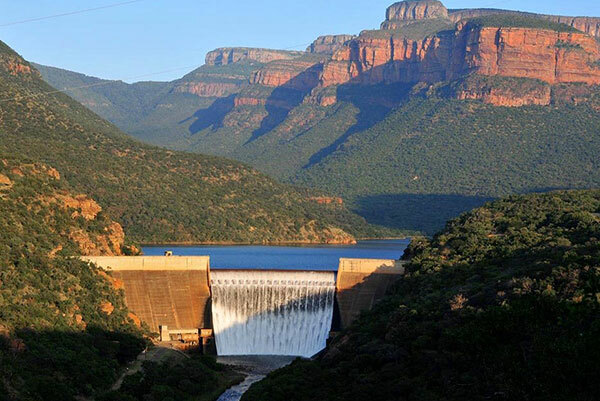 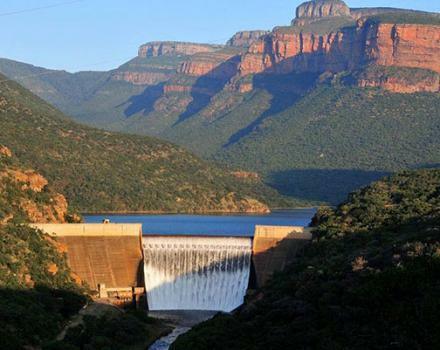 Blyderivierpoort Dam, offers popular boat trips with close-up hippo, croc and bird sightings and a view from beneath the awe-inspiring canyon and three rondavels.